Listing Courtesy: Koa Realty, Inc. Preliminary subdivision approval for approximately 180 one acre lots. Subject to verification by appropriate County Agencies. 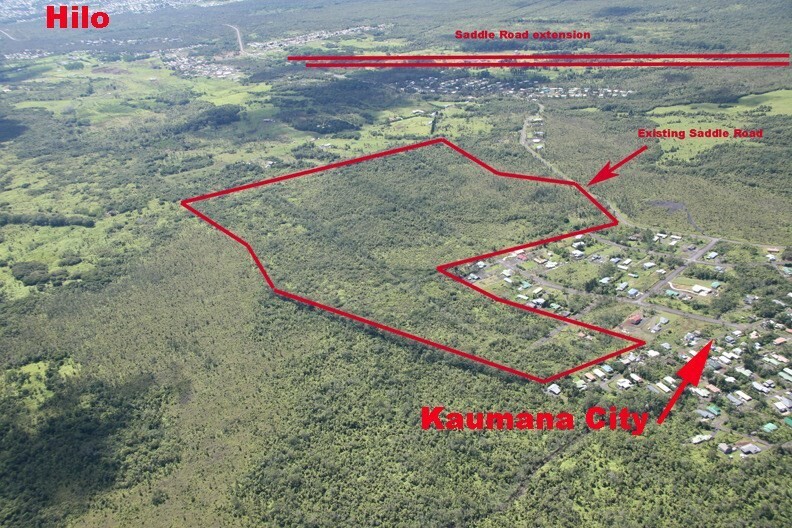 Critical Path Study to complete subdivision available to qualified buyers for review. Buyer must verify current status of zoning ordinance granting 1 acre zoning.